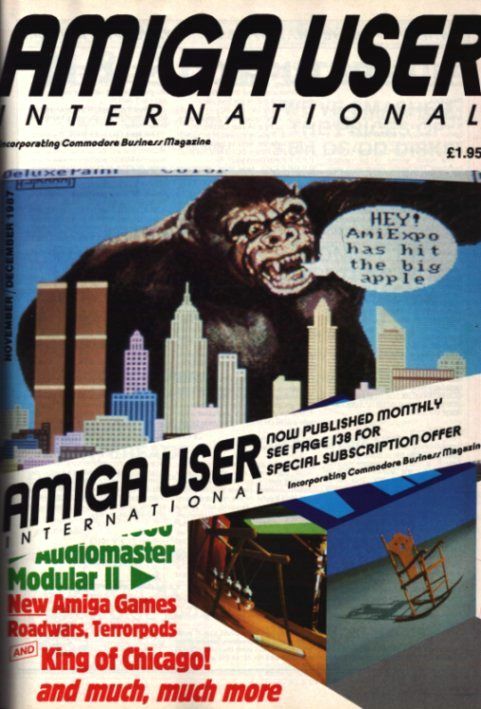 Enter your email address to follow Amiga User International and receive notifications of new posts by email. Please visit the following link to join our Facebook group. 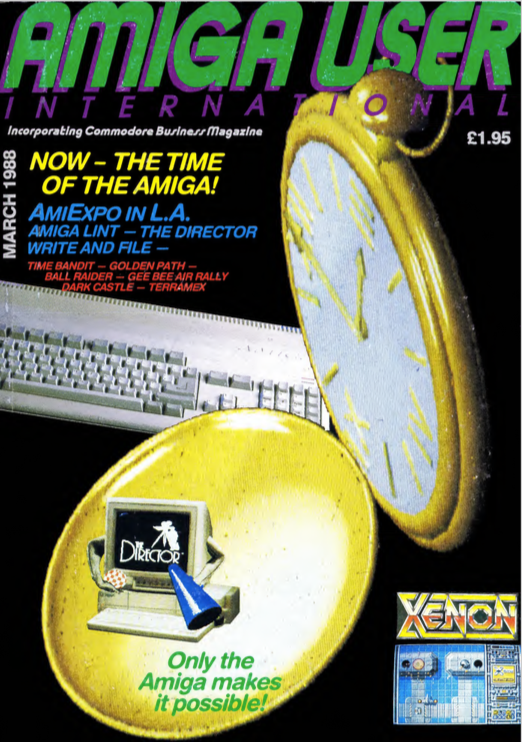 Amiga User International – an independent magazine for Commodore computer users – is not connected in any way with Commodore Business Machines UK Ltd. It is published 12 times per year by Croftward Limited. The publishers do not accept liability for any incorrect statement or errors contained in material from independent sources or authors which may be reproduced from time to time.